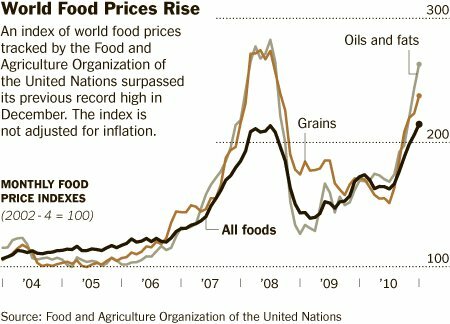 The United Nations Food and Agriculture Organization announced this week that food prices hit a record high last month. According to the United Nations, food prices in December were close to the crisis levels that provoked shortages and riots in poor countries three years ago. The reasons according to experts vary, but no one seems to deny that rising energy costs and erratic climate are among the primary causes. Neither of these impacts are likely to improve. Coupled with economic stress, this “perfect storm” requires a response. While policy solutions are much needed, it is important for individuals and families to take action! It seems to me like a good time to start growing your own food. Economists predict the biggest impact on food costs in the U.S. is likely to be on meat and egg prices, which depend heavily on grain for feed. 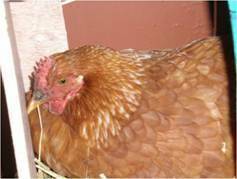 For some background info on raising your own hens (for eggs of course), see Homes for Hens. And for more on diy food, go to my main page Just Food Now. 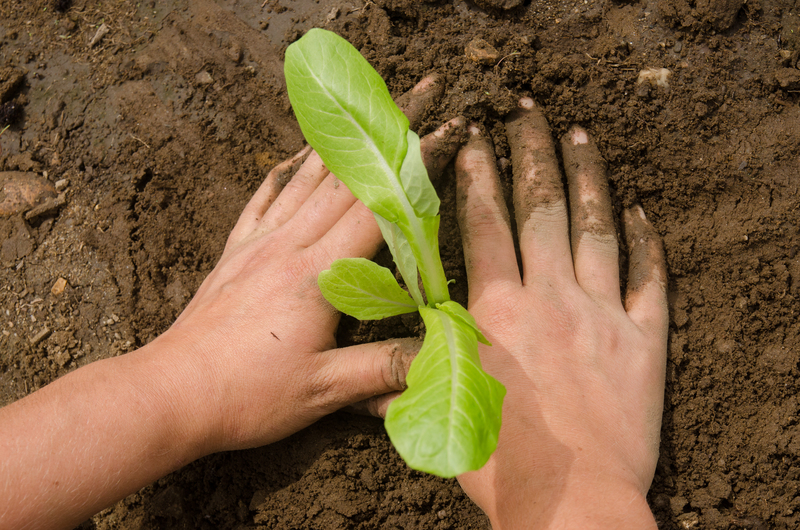 There are lots of reasons to start thinking about starting our own garden. Perhaps you can even contribute to “saving the planet” by growing your own food. Previous PostTransition Towns in AmherstNext PostHow do you know if its real food?